"I have wanted to complete this project for so long! I think I bought the fabric back in January. 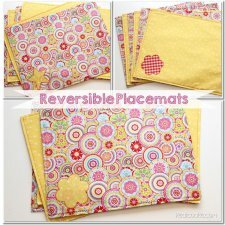 Finally, this week I got placemats made for our family. 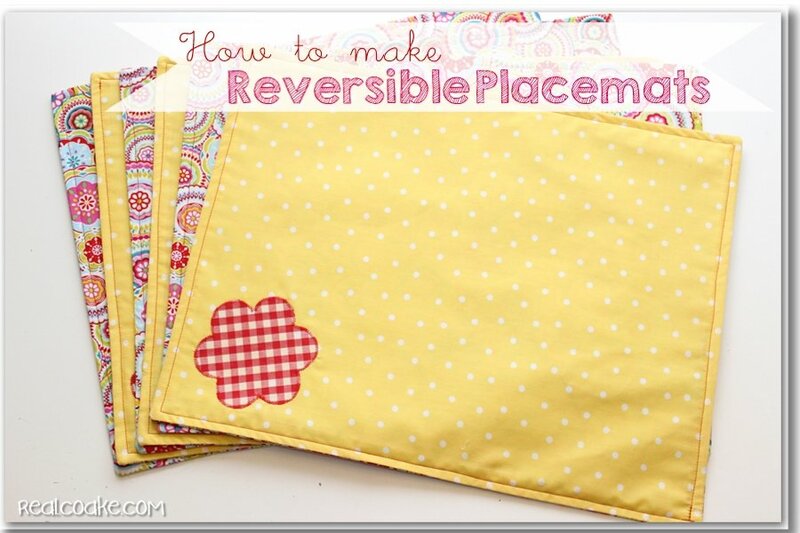 Now I can show you how to make placemats. 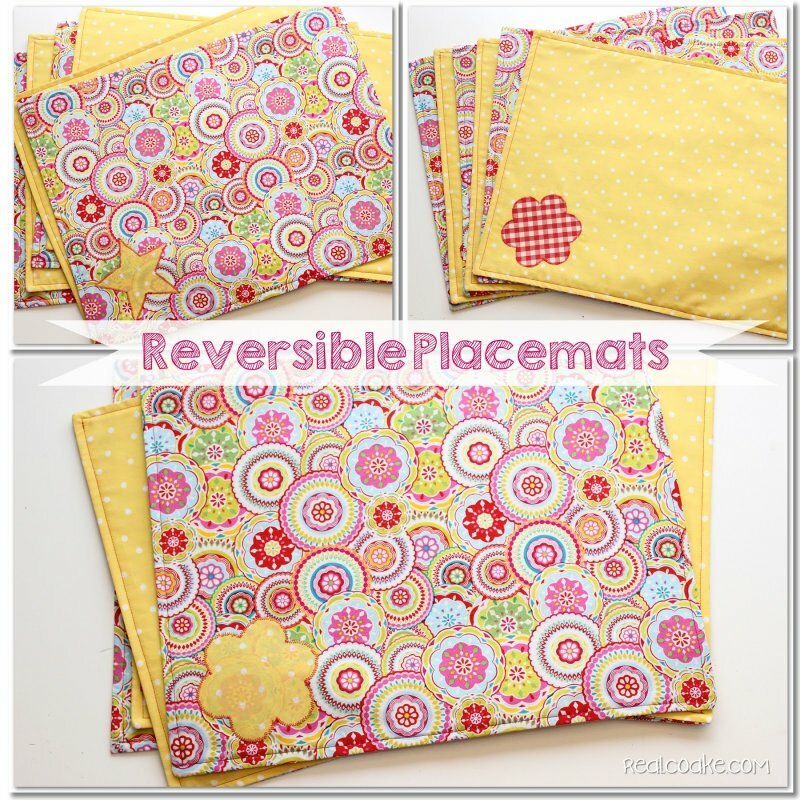 "Just like the rest of this similar fabric that I uesd to make a reversible table runner, I wanted reversible placemats as well. "They would have been a very simple project had I not decided I wanted an applique on them as well. 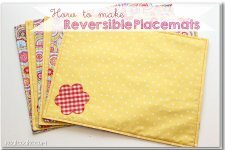 I'm just going to show you how to make the reversible placemats today. I can do a tutorial on the applique as well as how to cut fabric with a Cricut another day."